Thank you for your interest in a career at CASSCOMM. At this time, there are no available positions. Download and complete our current employment application. Then use the form below to send us your contact information, cover letter, resume, and completed application. 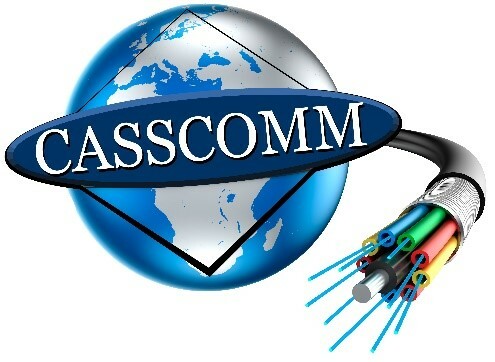 CASSCOMM is committed to providing equal employment opportunity for all persons regardless of race, color, religion, gender, sexual orientation, gender identity or expression, age, national origin, citizenship status, marital status, disability, or status as a disabled veteran or veteran of the Vietnam era, or any other factor whose consideration is prohibited by law. CASSCOMM is an Equal Opportunity Employer. In accordance with the FCC’s EEO regulations, any organization that distributes information about employment opportunities to job seekers or refers job seekers to employers may request that it be provided notice of CASSCOMM job vacancies as they occur. If your organization would like to be notified of such vacancies, please contact hr@casscomm.com. Each organization that wishes to be given notice of job vacancies must provide its name, mailing address, e-mail address (if applicable), telephone number, and contact person, and identify the category or categories of vacancies of which it requests notice. (An organization may request notice of all vacancies). You may need to update your version of Adobe Acrobat to use all of the features contained within our employment application.